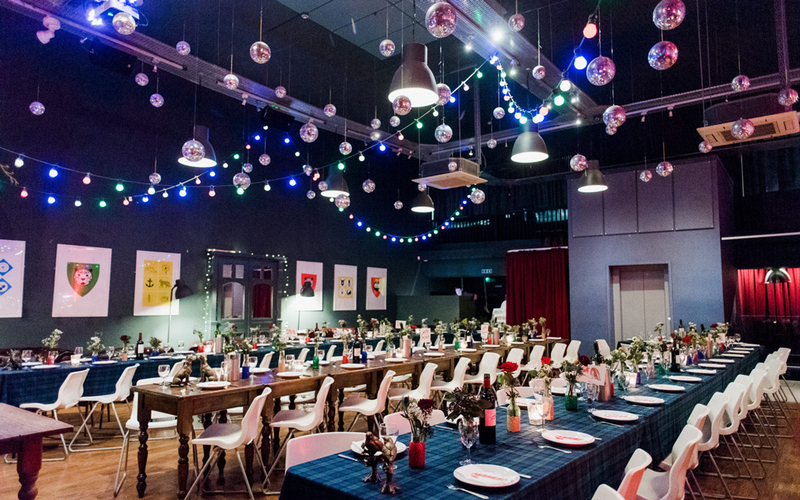 LEAF is a creative events space, bar and restaurant located in the heart of the city. 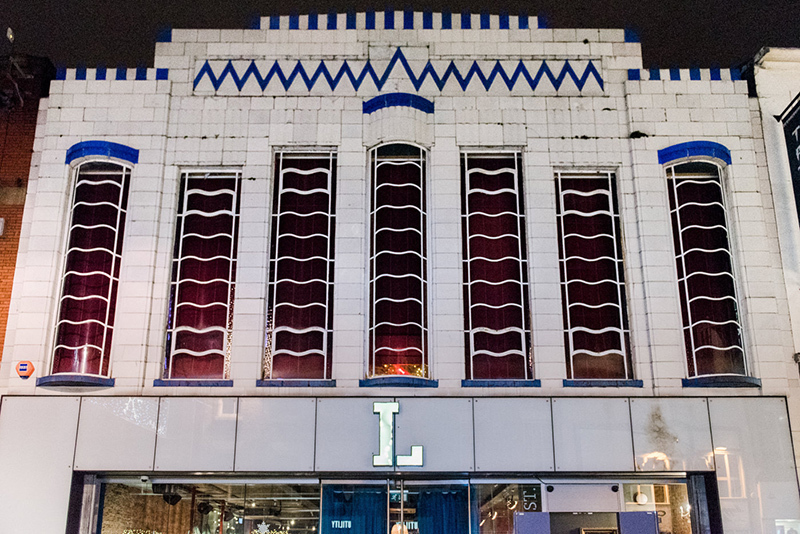 They are situated on Bold Street, a hub for many independent and creative businesses based in Liverpool, with easy access to a variety of local and national transport links. LEAF has been well established on Bold St for 8 years, with weekly events including vinyl DJ sessions and live acoustic performances. 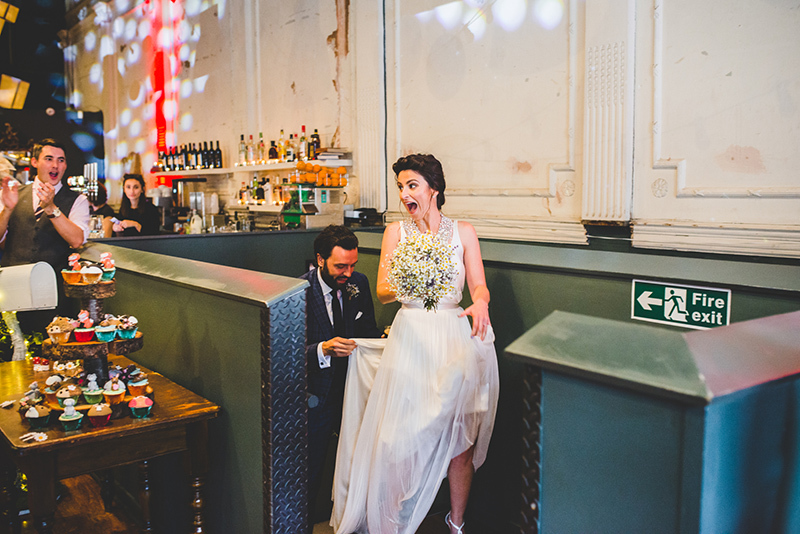 Their Art Deco-fronted venue is steeped in history, showcasing its origins as a theatre and early twentieth century tea room, now brought to life as a creative and bohemian space for meeting, dining and celebrating. With an extensive range of loose leaf tea, a popular breakfast, brunch and dinner menu, live music, and creative technology and arts events, they offer a relaxed space that can be enjoyed both daily and for any occasion. 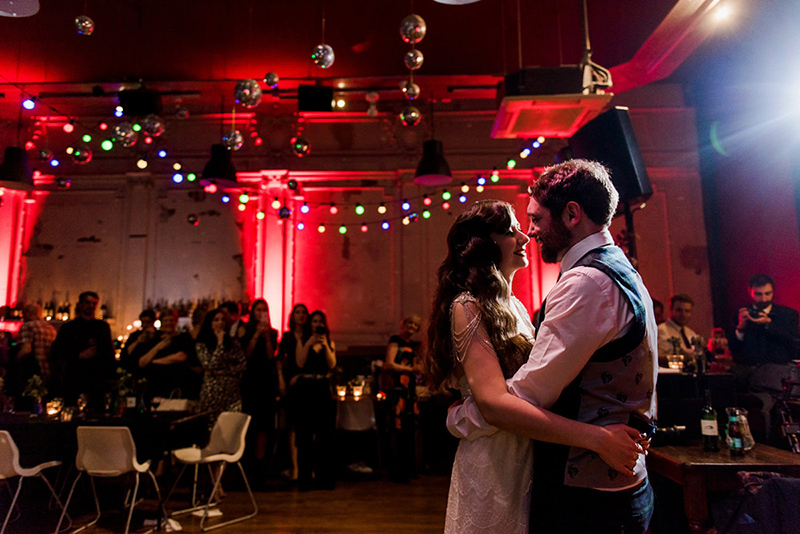 The first floor is available for exclusive hire and boasts exposed original features, hanging disco balls and festoon lighting. 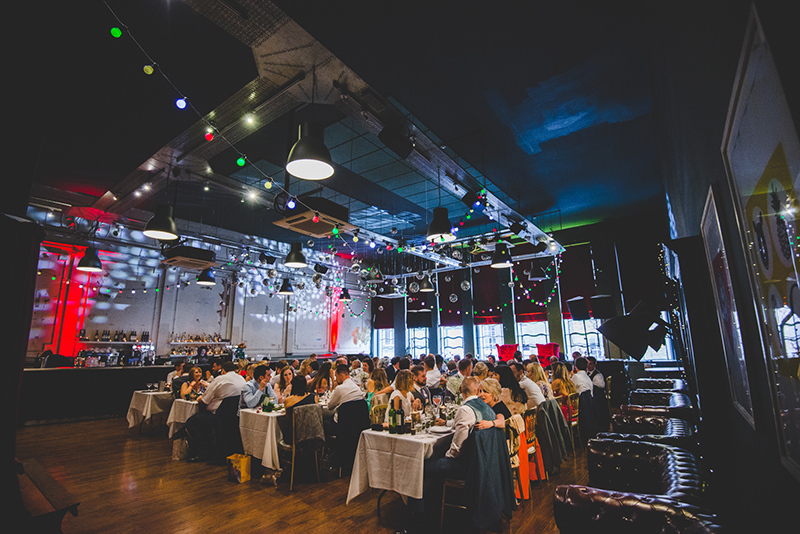 We chose the upstairs of this venue for our 1920s themed wedding party. 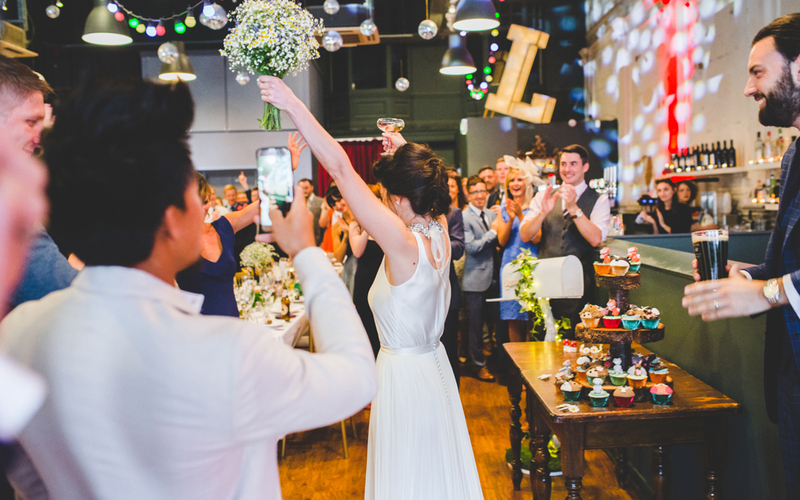 From starting to plan until delivery everything was amazing. Jacob, the company wedding planner, was absolutely superb. Nothing was too much for him, all our worries and expectations were dealt with in a calm and professional manner. We met him three times prior to the wedding and he helped so much. 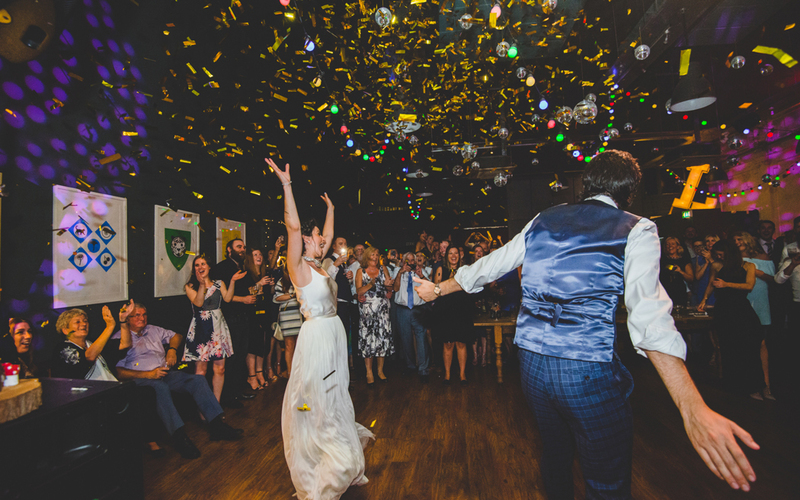 On the night, the team were fantastic, helpful and determined to make our special day go according to plan. 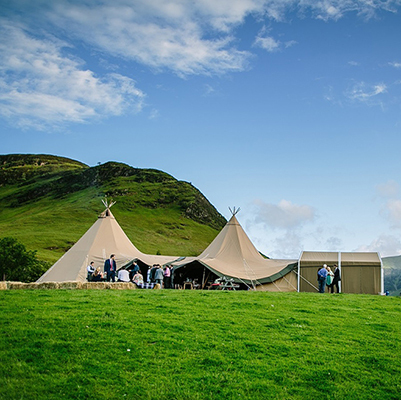 Our guests enjoyed every minute and were dealt with politely and in a friendly manner. Food was served perfectly and on time. The bar staff appeared to enjoy the night as much as us. 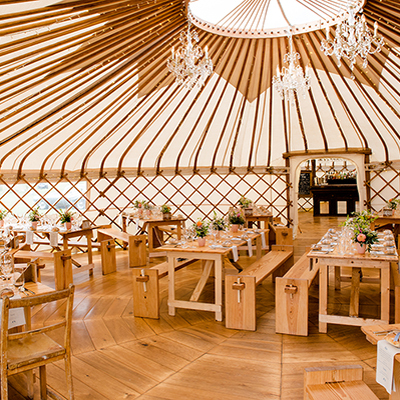 We would recommend this place as the perfect wedding venue! Basically it’s a really cool team for a really cool place - the planning is as relaxed and fun as the party!